Wij zijn gespecialiseerde Api Standard Zg35crmo Suction Manifold fabrikanten en leveranciers / fabriek uit China. 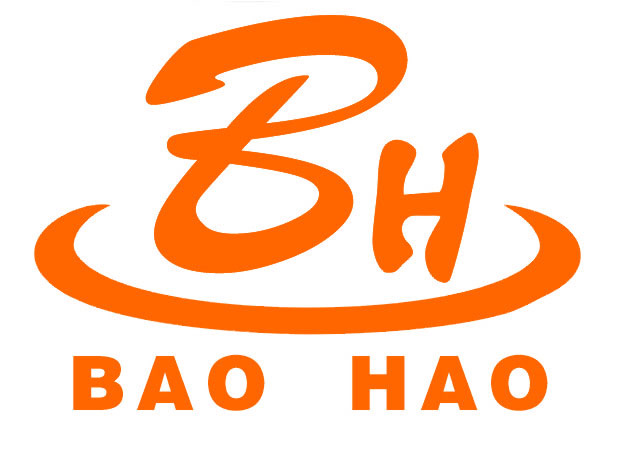 Groothandel Api Standard Zg35crmo Suction Manifold met een hoge kwaliteit als een lage prijs / goedkoop, een van de toonaangevende merken van Api Standard Zg35crmo Suction Manifold uit China, Baoji Baohao Petroleum Machinery Equipment Co., Ltd..
Wholesale Api Standard Zg35crmo Suction Manifold from China, Need to find cheap Api Standard Zg35crmo Suction Manifold as low price but leading manufacturers. Just find high-quality brands on Api Standard Zg35crmo Suction Manifold produce factory, You can also feedback about what you want, start saving and explore our Api Standard Zg35crmo Suction Manifold, We'll reply you in fastest.